Wouldn’t it be nice not have to work. 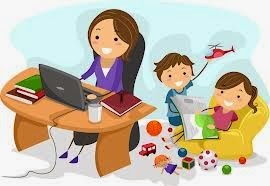 But as some of us have to work what better job than being a Virtual Assistant, we get to work from home. We get to work the hours we want to, we can wear what we like for work if we are not seeing clients, we can even do our work in PJs. We can schedule our day to suite us and our own way of working. We can listen to music while we work. 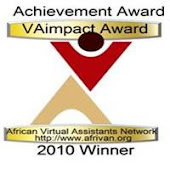 The reason lots of people want to become a Virtual Assistant (VA) is because they think it will give you more time to spend at home with your new-born, small children and families. In reality if you have a full business of clients then your spare time is spent doing the admin work that is required to keep your business going. 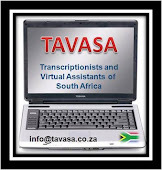 You don’t just to the actual work but you do the business administration as well. You have to continually market your company, your books need to be kept up to date, you need to advertise to show other businesses that you are out there and also need to get potential clients attention. You have to work and meet deadlines. 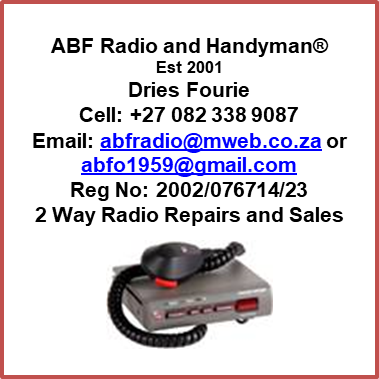 Most of the work we get in is deadline related and that can mean long hours, working weekends and public holidays. A deadline must be met, simple as that. Our work does not stop like corporate hours and this is not the sort of business you can run on corporate hours, it simply want work. You have to be here as your clients demands to a certain extent. 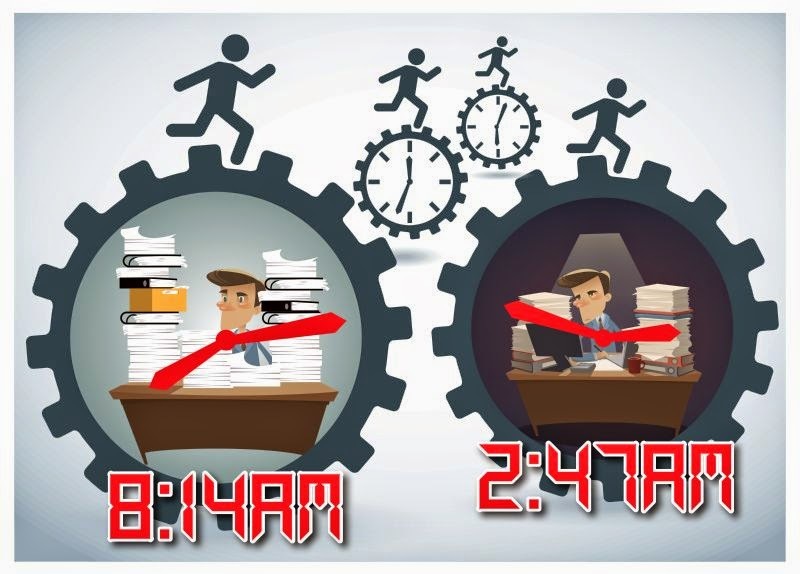 We work hard as VAs as we have to meet deadlines but at least with working long hours we are working from our own virtual offices and do not have to travel backward and forward to and from work at all hours. I love the fact that I don’t have to travel far to work every day, it takes me a minute to get to my desk and the best part is I don’t have to clear my desk every night because the cleaning ladies will be coming into the office at night. I can simply leave my desk exactly as I left it and pick up again in the morning. I am glad in the winter when it’s cold that I don’t have to travel on a very cold bus for an hour or more to get to work and even in the summer when it is too hot on the bus as its hot outside, and there was nothing worse than coming home and getting off the bus in a thunder storm and have to run home to get out of the rain. Now I can sit and work even though there is heck of a thunder storm outside. I can sit in my office working and look out of the window at the storm and know I am warm and dry inside. If you work in a corporate office you have to invest in working clothes. 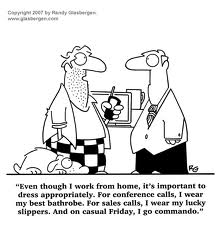 As we work from home offices we can choose our dress clothes and only really have to wear and dress nicely if we are seeing clients. We can dress casual and be comfortable working in any weather when working from home. I don’t think there is any job which matches working for yourself, working from home; it must be one of the best jobs to have.